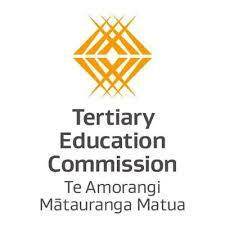 "Our purpose at TEC is to make a positive difference to the prosperity and wellbeing of all New Zealanders. We know that by growing our CQ, everyone gains. This is about being curious and learning. Kia Kaha! Kia koi!" Kia ora! Nau mai, haere mai ki a Koi. 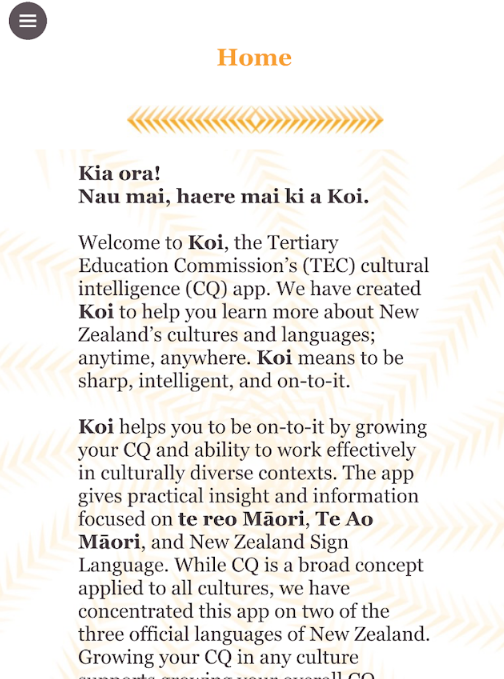 Welcome to Koi, the Tertiary Education Commission’s cultural intelligence (CQ) app. 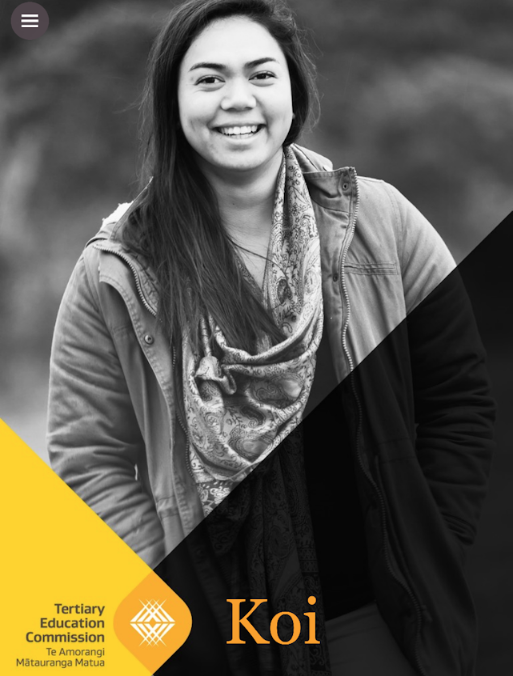 We have created Koi to help you learn more about New Zealand’s cultures and languages; anytime, anywhere. Koi means to be sharp, intelligent, and on-to-it. Koi helps you to be on-to-it by growing your CQ and ability to work effectively in culturally diverse contexts. 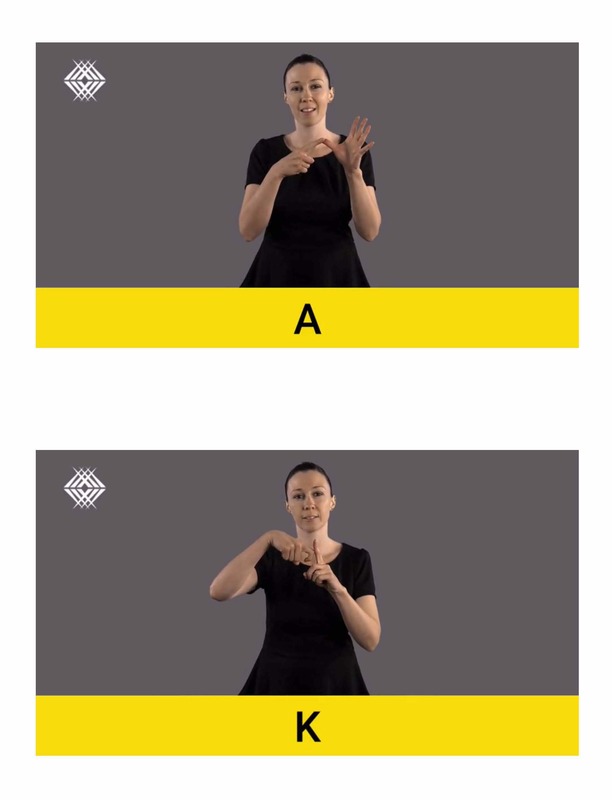 The app gives practical insight and information focused on te reo Māori, Te Ao Māori, and New Zealand Sign Language. 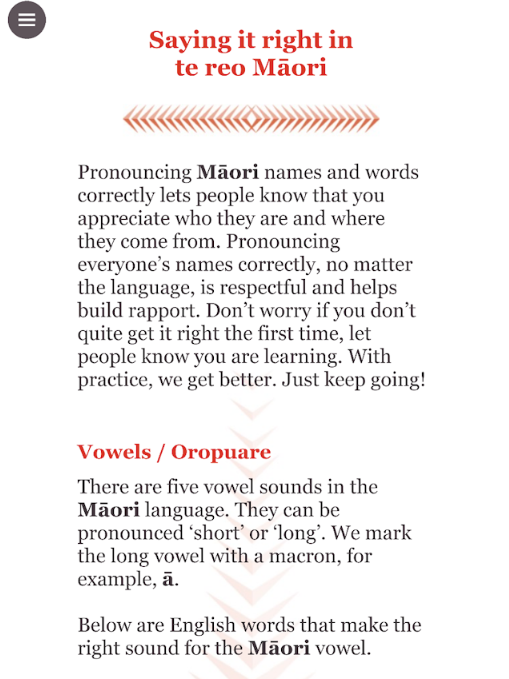 While CQ is a broad concept applied to all cultures, we have concentrated this app on two of the three official languages of New Zealand. Growing your CQ in any culture supports growing your overall CQ. We are also looking at ways to support staff CQ for other cultures and languages commonly spoken in New Zealand and the South Pacific.